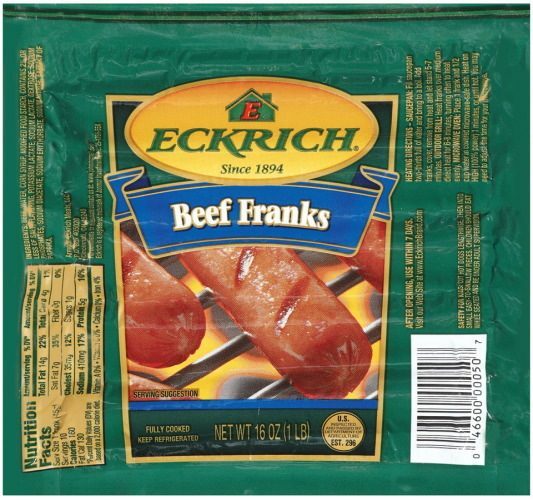 Eckrich All Meat Franks Just $0.99 at Albertsons! You are here: Home / Great Deals / Eckrich All Meat Franks Just $0.99 at Albertsons! If you are planning on grilling this weekend, you will not want to miss this great deal! You can get Eckrich All Meat Franks for just $0.99 at Albertsons! Yum!